Clear Slate candidates. Photo provided by Clear Slate. Two candidates from each slate for the executive in the UMSU General Election sat down with the Manitoban after the first week of campaigning to answer questions about their stance on various issues important to students. Spencer Yasui, candidate for president, and Zach Leclerc, candidate for vice-president internal, spoke on behalf of the Clear Slate. The Manitoban: In your view, what are the responsibilities of a student union? Spencer Yasui, president: I believe the most important responsibility of a student union is to represent its students. Whether that be university administration, or outside bodies, such as the government, or the private sector, it’s making sure that you are the voice for what the students want. It’s also being responsible with the money that they pay you. That comes from an understanding that it’s not your money, it is the students’ money, and it is to be used on the things that they want it to be used on. Understanding that it is an office that serves the public and not your own interests is at the heart of what a students’ union is for. M: What would you do to improve business for UMSU-operated businesses? Zach Leclerc, VP internal: I do work at the Hub, and I’ve seen a lot from behind the scenes. The first thing I want to do is work closely with the management staff. After all, I’m a student, I don’t actually have restaurant or management experience, so we’re hiring staff for their resources, and I would utilize those resources to improve our businesses. I know there are redundancies there with the management staff, so I would find those redundancies, reduce them, increase services, hopefully increase revenue, and bring more services to the students. M: What would you do to improve the general campus experience? Leclerc: I spent many years in residence, and they have what’s called the “spirit cup.” Personally, I believe that residence, and the Big Horns, of late, are the essence of campus spirit right now. In the past couple years, slates have talked about a university cup, and nothing’s come of it. I just want to bring that to fruition, and I think I’m the person to do it, with my experience in residence. For us, it starts with Bison sports, but it’s not all about Bison sports. We’re already paying for Bison passes in our tuition; why not utilize that, and attend the games? 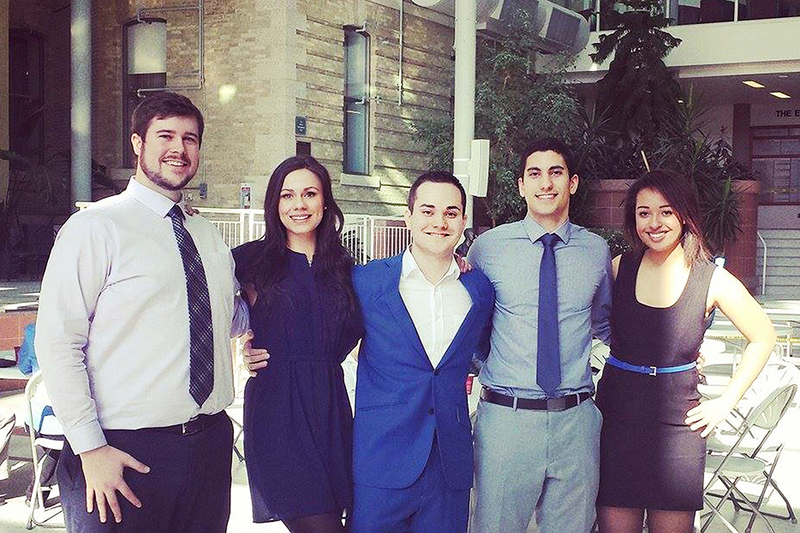 M: What is UMSU’s future with the Canadian Federation of Student’s? If elected, would you look at leaving the CFS? Yasui: We’ve been thinking about this very carefully, because we know it’s a contentious issue among students. We recognize that the University of Manitoba is looked to by many other schools as an example, and we believe that we need to take a clear stance on this. In order to do that, we need to gather more information. We would start by looking at the results of the inquiry that was launched by the UMSU administration two years ago, to see whether or not there is, in fact, value in a relationship between the CFS and the University of Manitoba. Ultimately, once we have gathered more information and are able to make a more informed decision, by looking at all prior communications, then we will take a clear stance on it, and move forward with whichever way the students would ultimately value more. 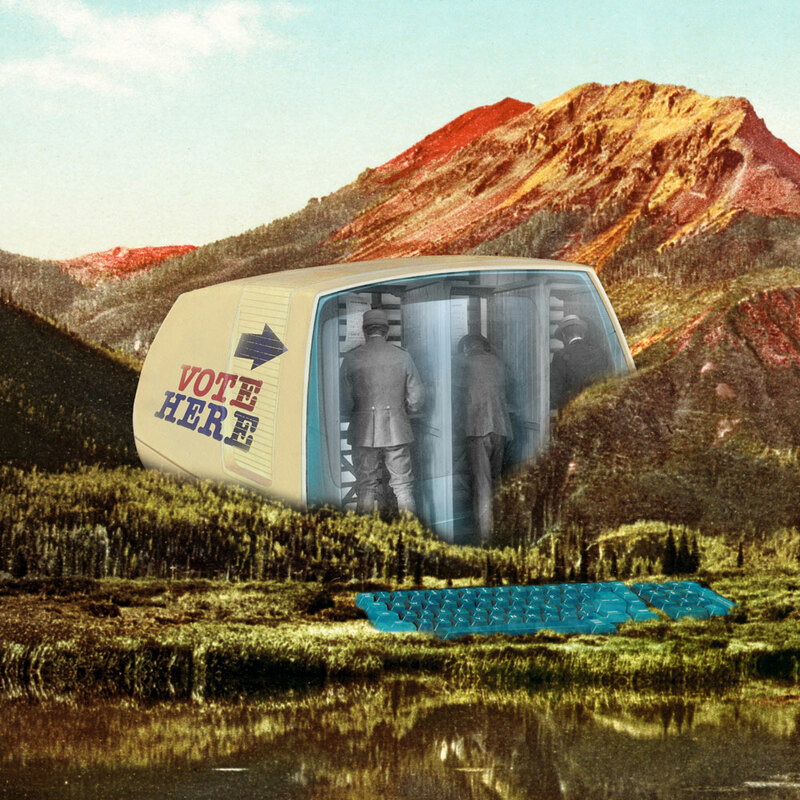 M: What makes your slate the best group of candidates for the executive positions? Yasui: We are the clear alternative to what’s been going on. The students have been speaking to us, and we just hear again and again and again that students are tired of hearing the negativity, and the rumours that surround current members of the administration who will be re-running, and that they’re ready for something new. There’s been a phenomenal culture shift recently towards a more positive and exciting campus. I can say that all of our slate members are locked into the perfect positions. We all have the relevant experience for the positions that we’re going to be running for, and we have a proven track record of getting things done, and delivering. 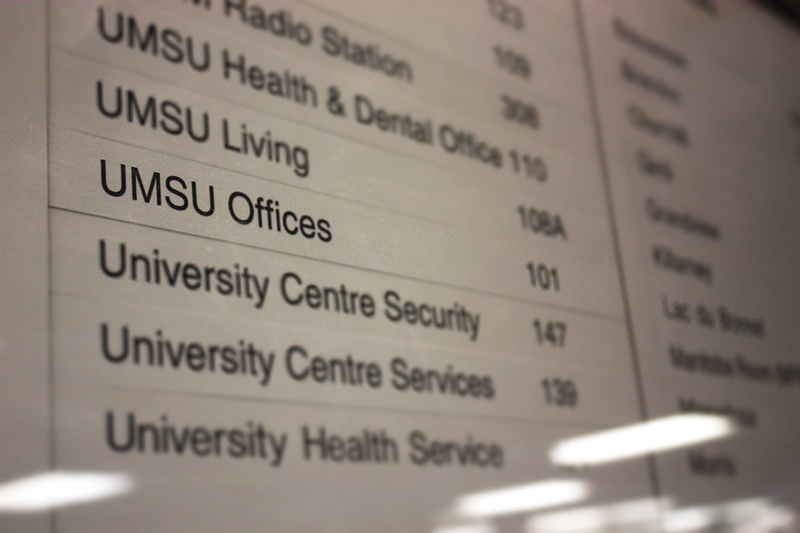 M: What is UMSU’s role in dealing with university-wide cutbacks? Yasui: UMSU should find out where the students stand, and they should stand with them on that early, and consistently. I’ve been at the Student Action Network meetings, and from everything we hear from inside the meetings, [the executive is] not advocating on students’ behalf. It’s not enough to provide minimal resources, when your job is to be the students’ voice, because they can’t sit in on those meetings. If this is truly something that students want, to stand against the cuts, then there shouldn’t be a divide between them and UMSU. The University of Manitoba Students’ Union should be taking an active role in these things, if it’s what students want. That’s taking a strong stance early and siding with the students, and then every meeting, making sure that the students’ voice is heard loudly. The Clear Slate does stand against the cuts, and we have been like that since the beginning. M: Where is the limit drawn in terms of the union’s role in political activism? Yasui: This ties back into my earlier statement, in making sure that UMSU is giving the students a chance to be heard, specifically in places that they might not otherwise have access to. What I mean by that, is in the private sector, and in all levels of government, these are the bodies that can make change, and as long as UMSU is telling those people what the students’ opinion is, and what the students want, and pushing those sectors for that, that’s the best way to go about it. M: What does UMSU do well right now, and what can it improve upon? Yasui: It’s not about being Refresh, it’s not about being Your UMSU, or the Clear Slate. Once you’re elected, you are UMSU, and so it shouldn’t be about our faces or anything. It’s good that people know what we’re up to, and that’s something that we’re committed to providing and making accessible to all students, but we feel there are better ways of utilizing that for the student good. That’s something that we’re pushing for, and obviously it ties right into the Clear name, and that’s transparency. I would rather show where we are in the process, as opposed to making students wait to see what we’ve done with their money. Those would be the main things. 1 Comment on "Clear Slate"
3rd last question, on cutbacks. The answer was very glancing. How can a student union support lower student fees, but also go against the cutbacks for the university. Especially when the student union is adding gym fees now, and soon to be bus pass fees for not everyone that utilizes these things. Where will the money come from then? I see it as if people want to go to university, they will pay the price. And the UofM has one of the lower (by ear) rates in the country. So what can possibly change on this front?